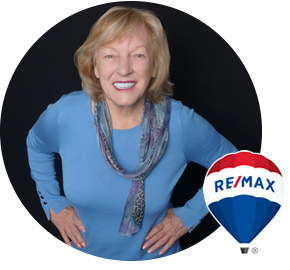 ​It is my honor to have been the broker for many signature properties in Evergreen, including the Observatory at El Rancho, the Rib Crib building, Evergreen Terraces Building, The Red Barn at Marshdale, Bears Inn, the Brook Forest Inn, Alpen Way Chalet and many more. My most recent client list includes Monarch Casino, Fairfield by Marriot, RMX Global, RDP Acquisitions, LLC, and the Newkirk Family. Recent sales include the large warehouse on Floyd Hill, an office building in the Floyd Hill Business Park, vacant land in El Rancho which sold for a hotel site, the Antique Store in Evergreen and a commercial building on West Colfax.